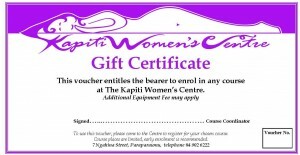 KWC is a warm, friendly, safe and caring environment for women to come and enjoy. We provide a range of services either free or at very low cost. 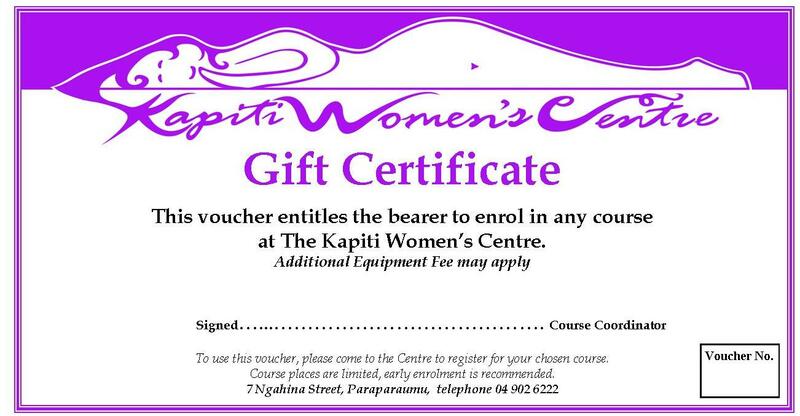 KWC prides itself on the supportive and confidential service we provide for the women on the Kapiti Coast.